Quality Construction - No Leaks! 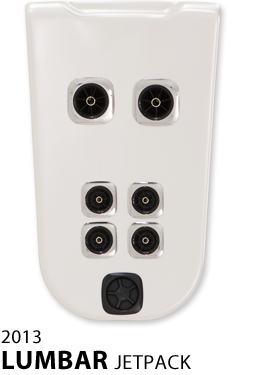 Bullfrog Spas are precision built with the most advanced and durable materials available. These Milwaukee hot tubs are constructed with state of the art manufacturing technology to guarantee our spas perfectly fit together every time. 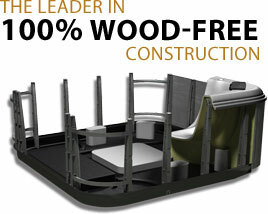 The 100% wood-free structure is made to last for years of hassle free enjoyment. Bullfrog Spas are available for purchase at our Milwaukee pool store. Because of our patented JetPak Therapy System, you can custom design our Bullfrog Spas to fit all of your hot tub needs. 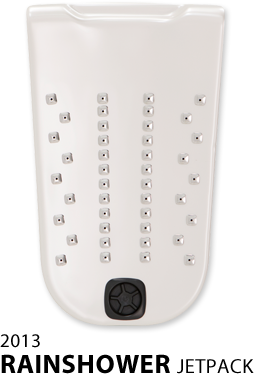 For maximum quality and durability, with customizable jet massages, choose the Bullfrog Spa. If you're looking for the best deals on high-quality hot tubs, look no further. 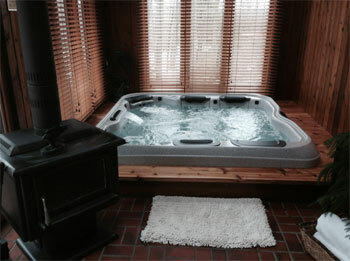 Bullfrog Hot Tubs are the award-winning spa brand Wisconsin loves — and so will you. 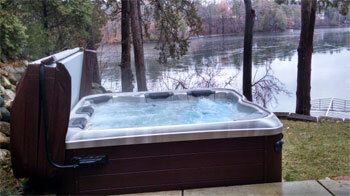 Bullfrog Hot Tubs are 100% customizable, fit within any budget and complement every lifestyle. Hot tubs from Poolside Pools & Spas can be used year-round, providing unlimited entertainment and relaxation for the whole family. Poolside is the leading pool and hot tub dealer of Southeastern Wisconsin. Our hot tubs can be custom-designed to your needs with state of the art jets, utilizing Bullfrog’s patented JetPak Therapy System. 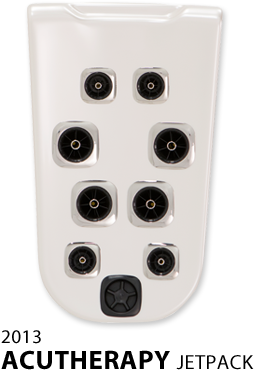 Your jets are 100% customizable to consumer needs. Each Pak fits in any seat, so you don’t have to choose one favorite spot to sit! Poolside offers customers free “wet testing” to try out a new JetPak in store before you buy. Once you’ve decided on the set up of your tub, installation is the next step. After installation, filling up the tub is as simple as turning on the garden hose. Once full, it’s on to balancing the chemicals. Our water chemistry experts (any Poolside employee) offer FREE in-store water testing for you while you wait (typically 3-7 minutes depending on the diagnosis). We then calculate out the chemicals needed, educate you on how to properly add them, and send customers on their way feeling confident in their spa care abilities. Poolside couples years of experience with our mission to make our community’s homes as enjoyable as possible with the best Wisconsin spas.